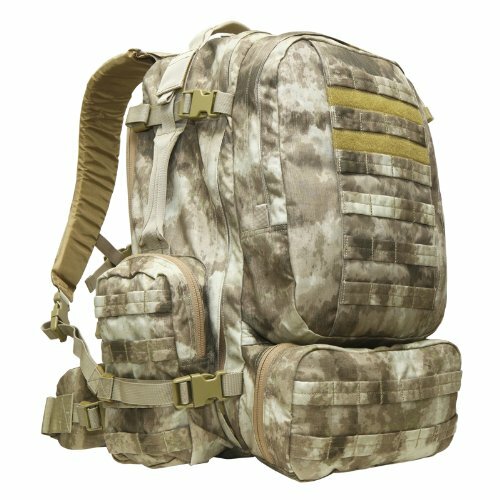 If your like us, you always have at least one or two people on your shopping list that you struggle to find the right gift for. 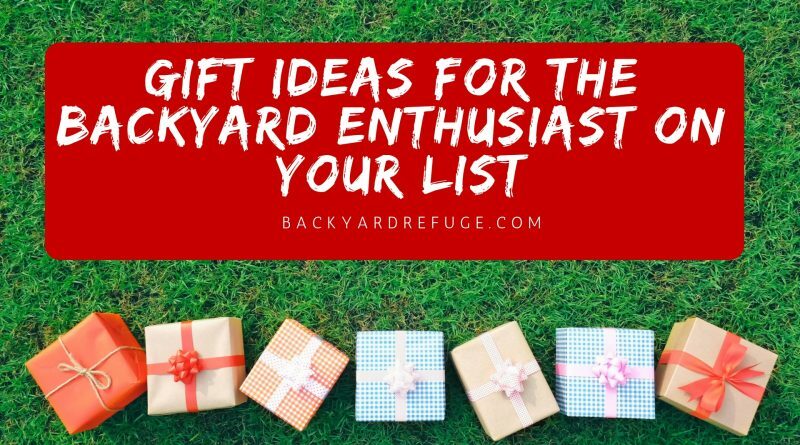 Coming up with gift ideas for the backyard enthusiast on your gift list is always a challenge. With Christmas just around the corner, we hope this list will help you to find that perfect gift for the hard-to-buy-for outdoor enthusiast on your list this year! 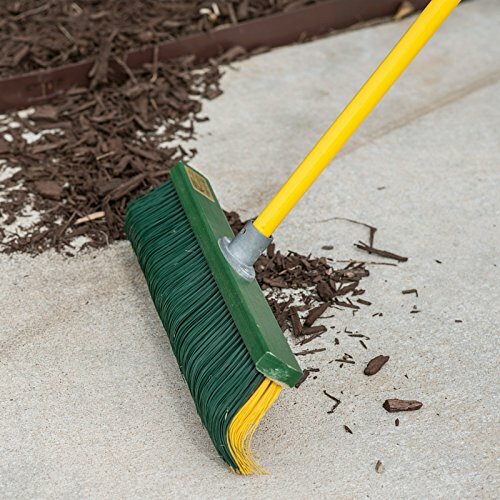 A broom that works as a rake! 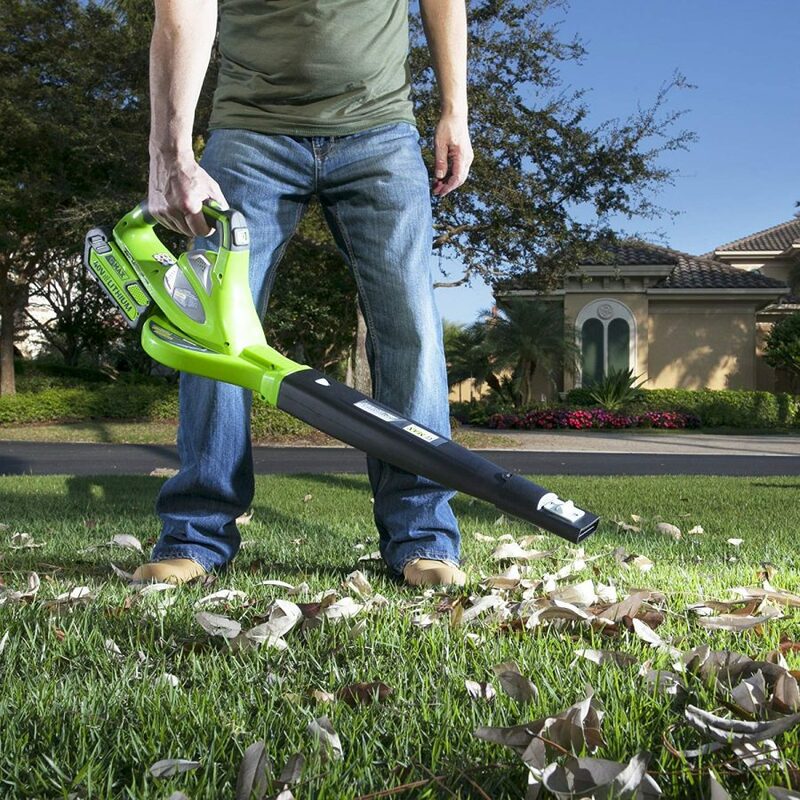 Sweep up dirt, leaves, mulch, gravel and even light snow. 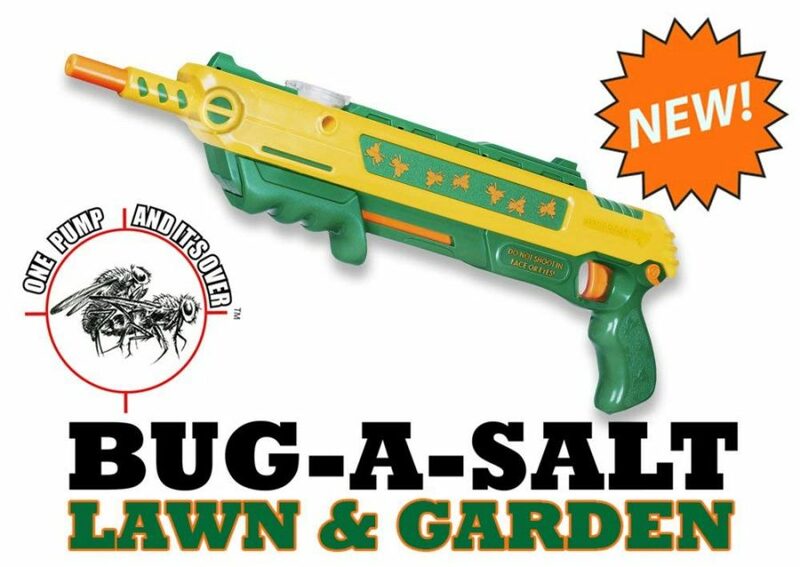 Eradicate those pesky pests in your backyard with a load of salt. 12 Ft Stylish Conservatory, Play Area, Greenhouse or Gazebo. 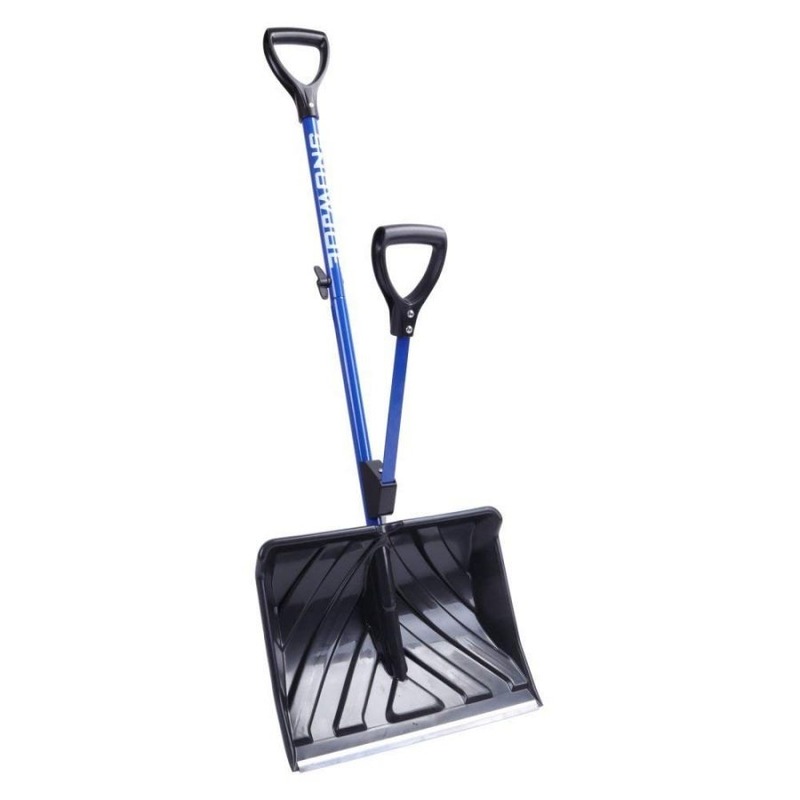 Strain-Reducing Snow Shovel w/Spring Assisted Handle. Set of 4 Unbreakable Outdoor Rubber Wine Cups: 14 oz, Clear Silicone. 100% Dishwasher Safe – Shatterproof Glass for Travel, Outdoor, Picnic, Pool, Boat, Camping. 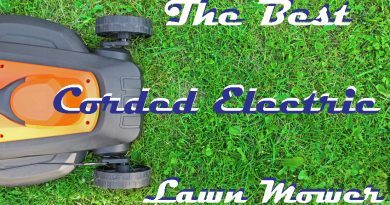 40V 150 MPH Variable Speed, 2.0 AH Battery Included. 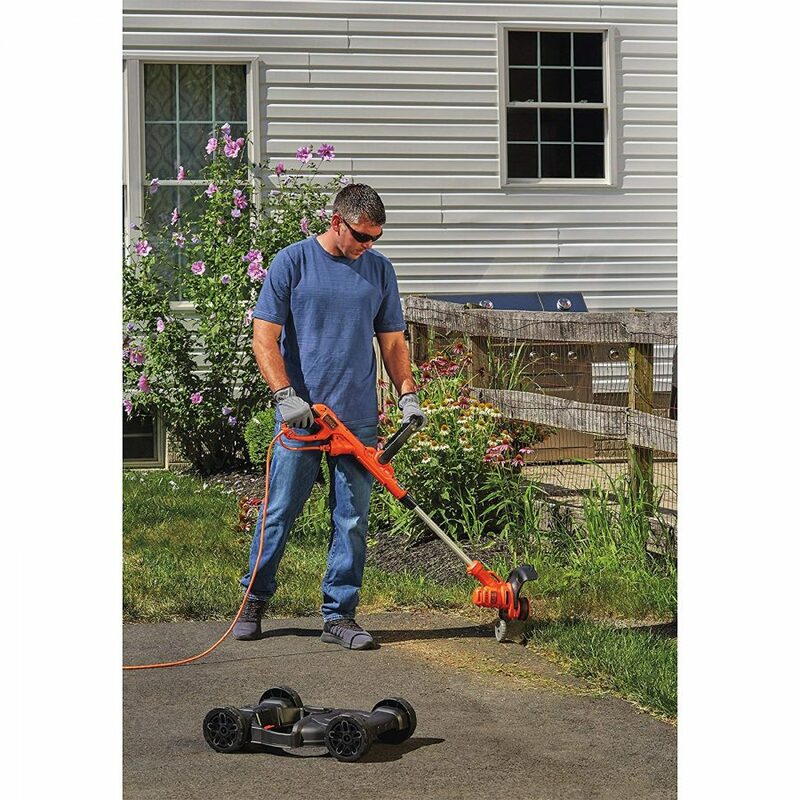 Mow the lawn, then detach the mower deck to use it as a string trimmer. 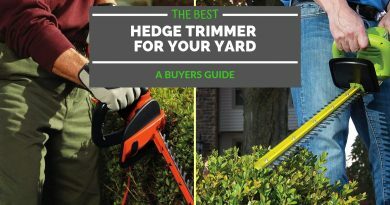 Finish the job by rotating the trimmer head to use it as an edger. 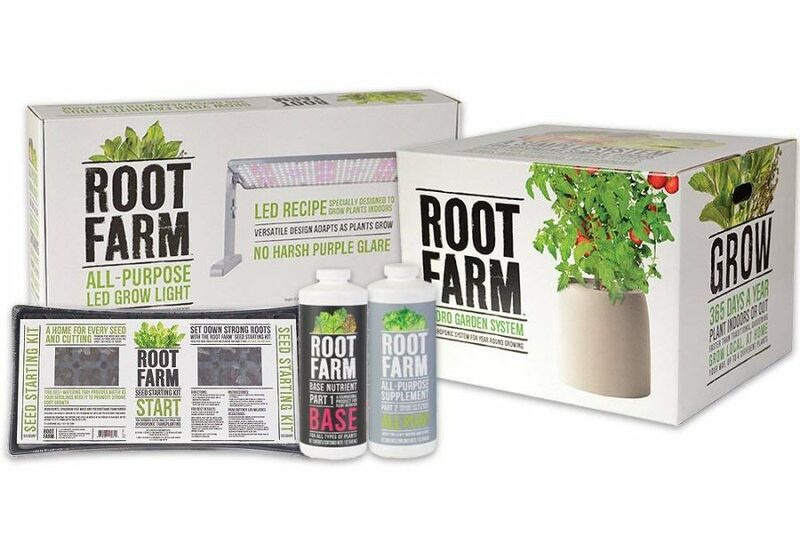 This hydro garden starter kit makes it easy to harvest your favorite fruits, veggies, herbs or flowers 365 days a year (indoors with supplemental lighting). 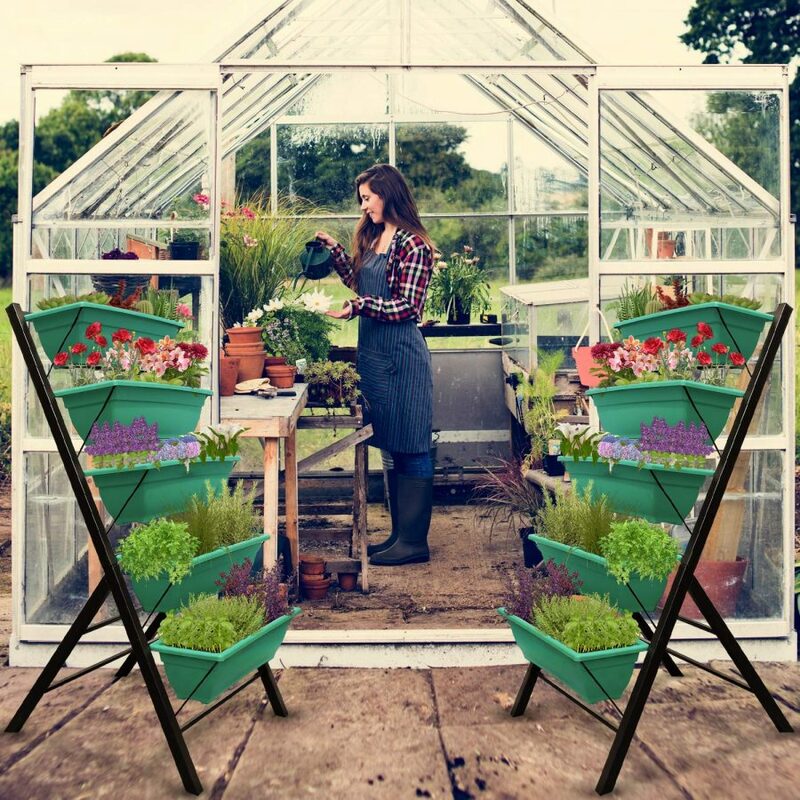 Grow up to four small plants like lettuce and herbs, or one large plant like tomatoes thanks to the versatile design. 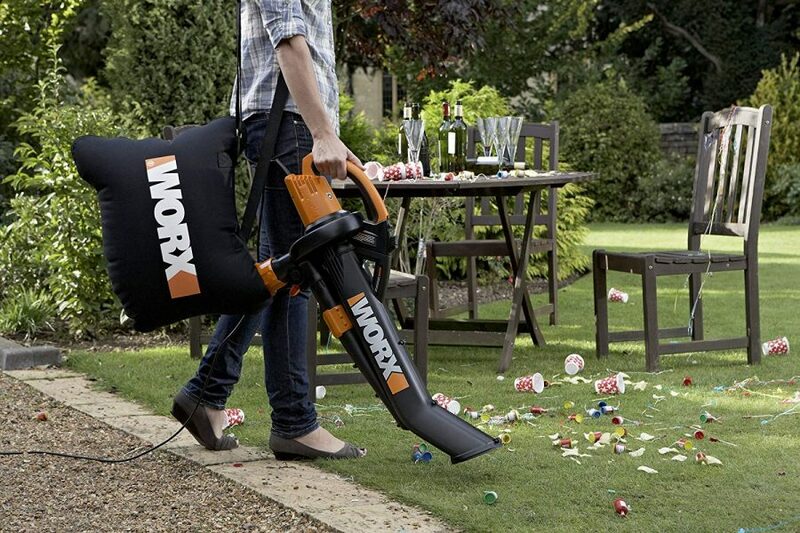 Worx WG509 TRIVAC 12 Amp 3-In-1 Electric Blower/Mulcher/Vacuum with Multi-Stage All Metal Mulching System. 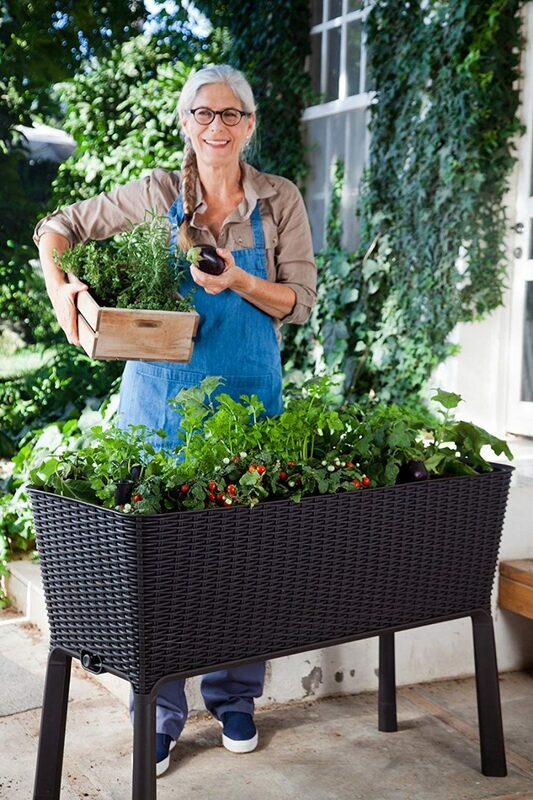 Perfect for small outdoor spaces, this attractive raised bed garden is an ideal solution for bringing color to your deck, patio, and balcony. 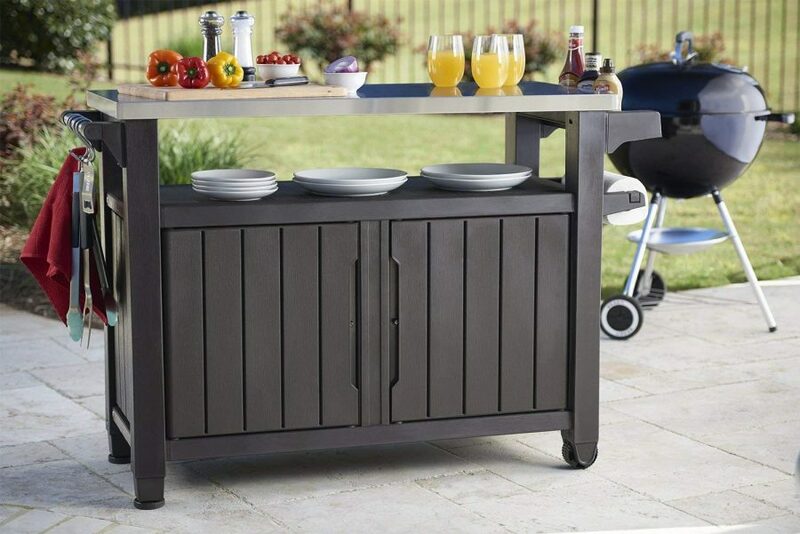 When patio dining storage needs to look good and function well, the Keter Unity Extra-Large Entertainment Storage Table / Prep Station provides all that you need. 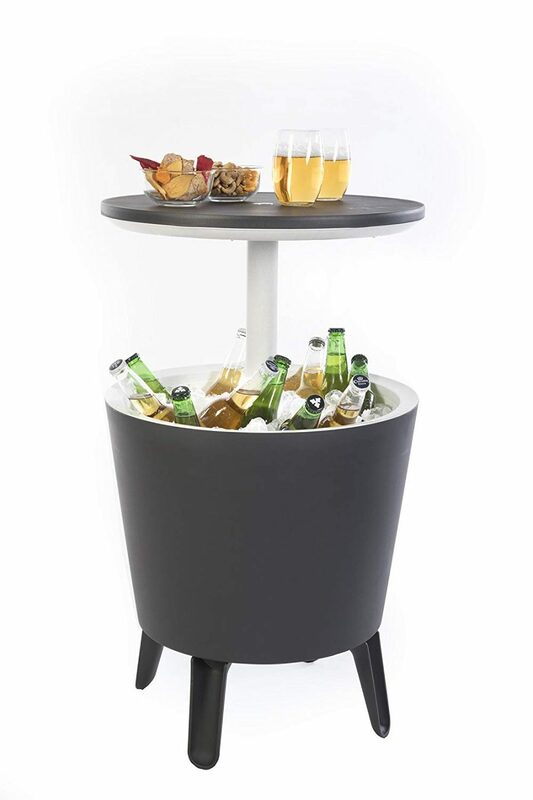 Perfect for both indoors and out, this storage cabinet offers efficient mobility as it glides from the kitchen to the deck with ease. 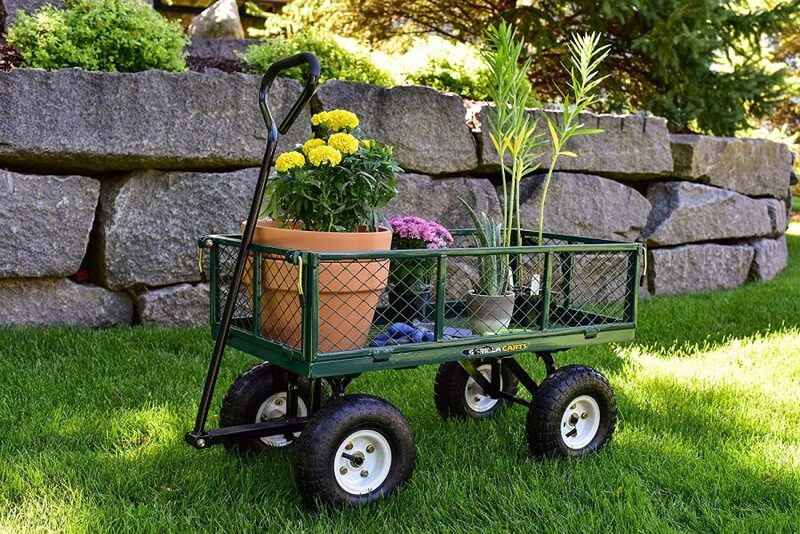 Whether you’re an experienced farmer, a casual gardener or an occasional do-it-yourselfer, this utility cart will ensure that your outdoor projects go off without a hitch. 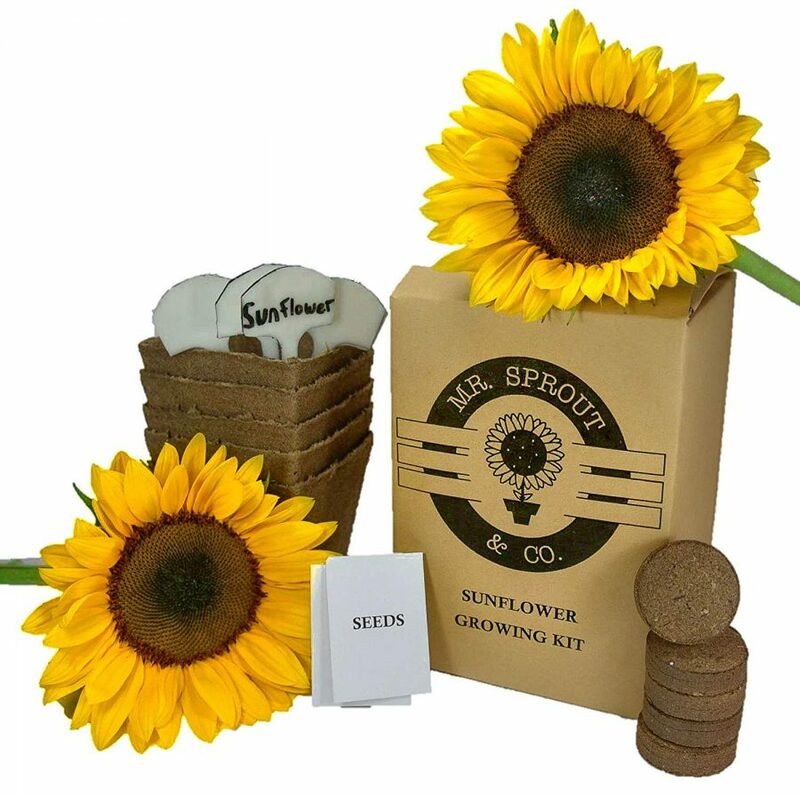 Plant Growing Kit for Kids, Adults or Gift Idea – Flower Seed Starter Kit Includes Peat Pots, Nutrient Rich Soil Pellets, and Plant Tags. 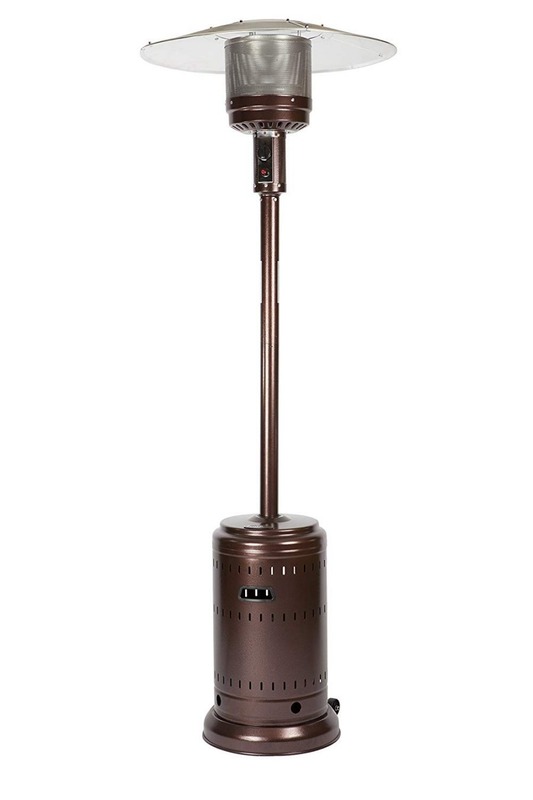 The Hammer Tone Bronze Commercial Patio Heater is the most powerful patio heater on the market, with an output of an amazing 46,000 BTU’s and features a beautiful dark bronze finish. This heavy duty unit features a Piezo ignition system and wheels for easy mobility. 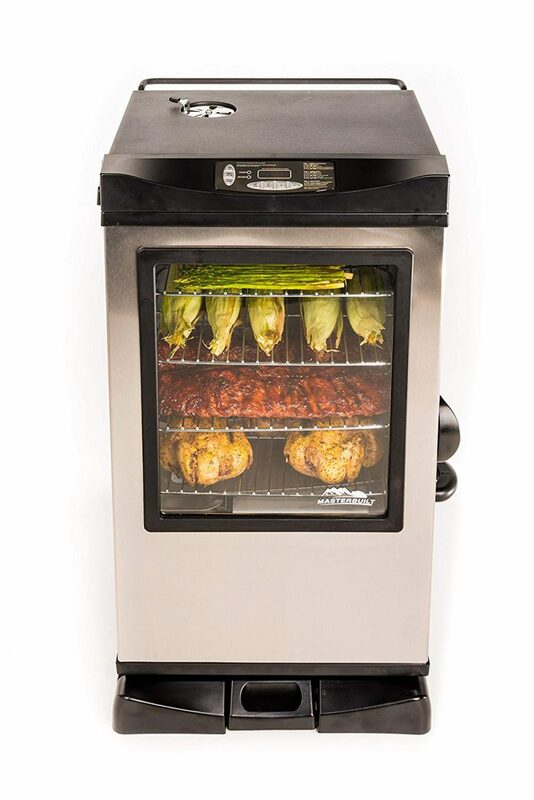 Whether you’re cooking pork, chicken, beef or seafood, the delightfully smoky aroma that permeates from the Masterbuilt 30-inch electric digital smokehouse has a way of making friends and family flock around the smoker in the spirit of good times and good food. The bright red color attracts the most inquisitive hummingbirds. 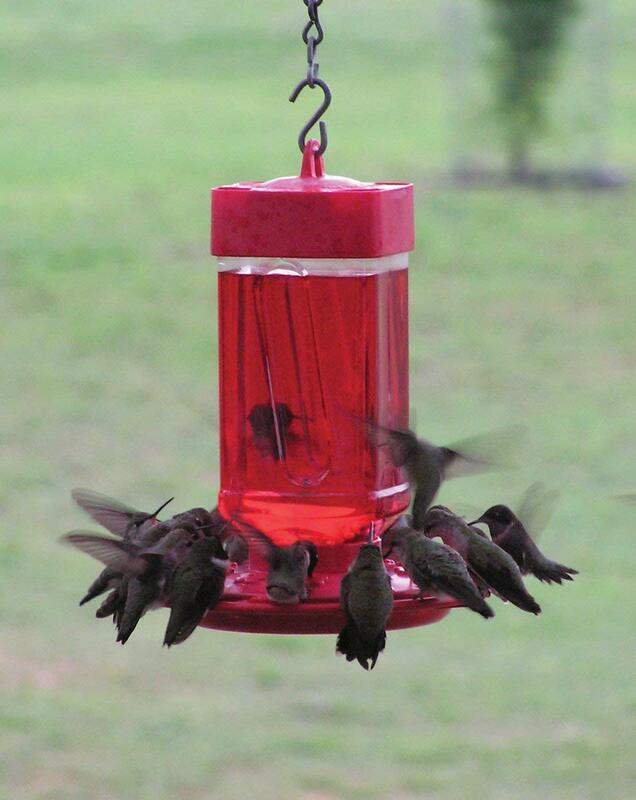 With an easy-to-fill plastic wide-mouth jar reservoir and two-part bases, First Nature Humming bird Feeders are the easiest feeder on the market to fill and clean. Whether it’s a gift for a friend, loved one, colleague, or co-worker, or, best of all, one for yourself, the Sunset Vista Glass Butterfly Bouncy Hanging Decoration is something special, something fun and something they’ll remember. 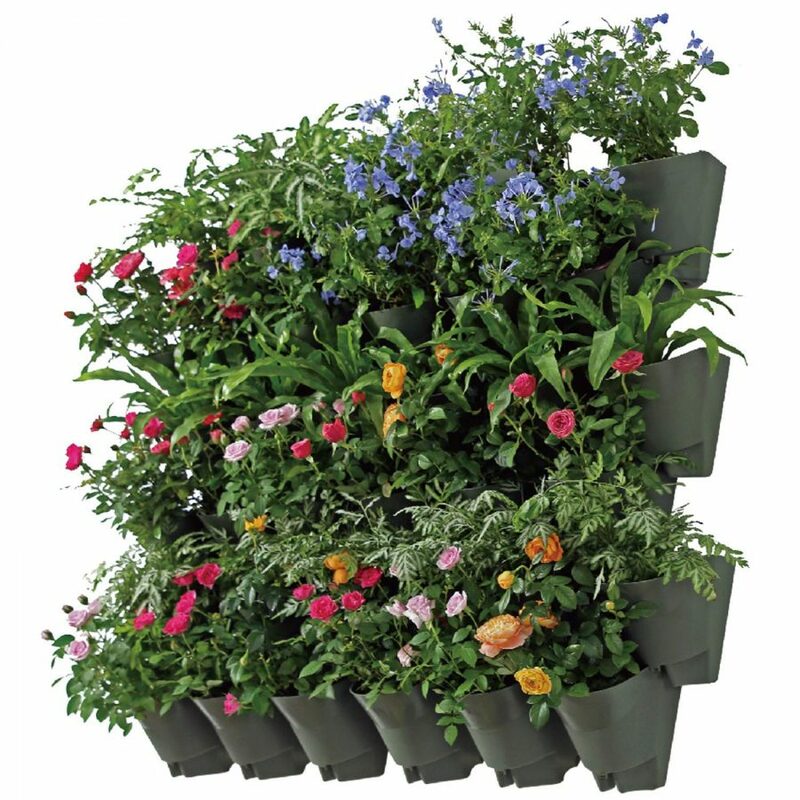 Wall Plant Hangers Each Wall Mounted Hanging Pot has 3 Pockets 36 Total Pockets in This Set Self Watering Planter 3 Year Warranty. 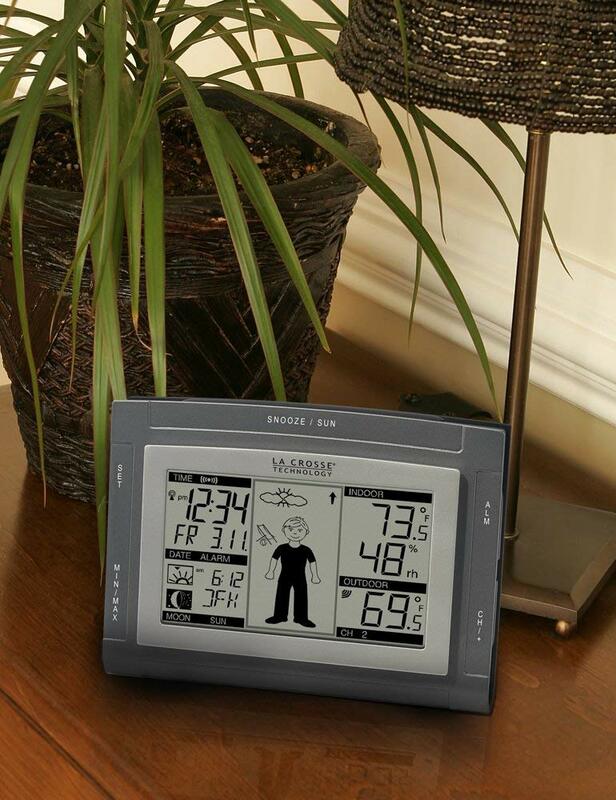 Gardeners, hikers, beach combers, farmers, sailors, skiers, daily commuters and anyone who needs to keep an eye on the weather and temperatures indoors and out will love this wireless weather station from La Crosse Technology. 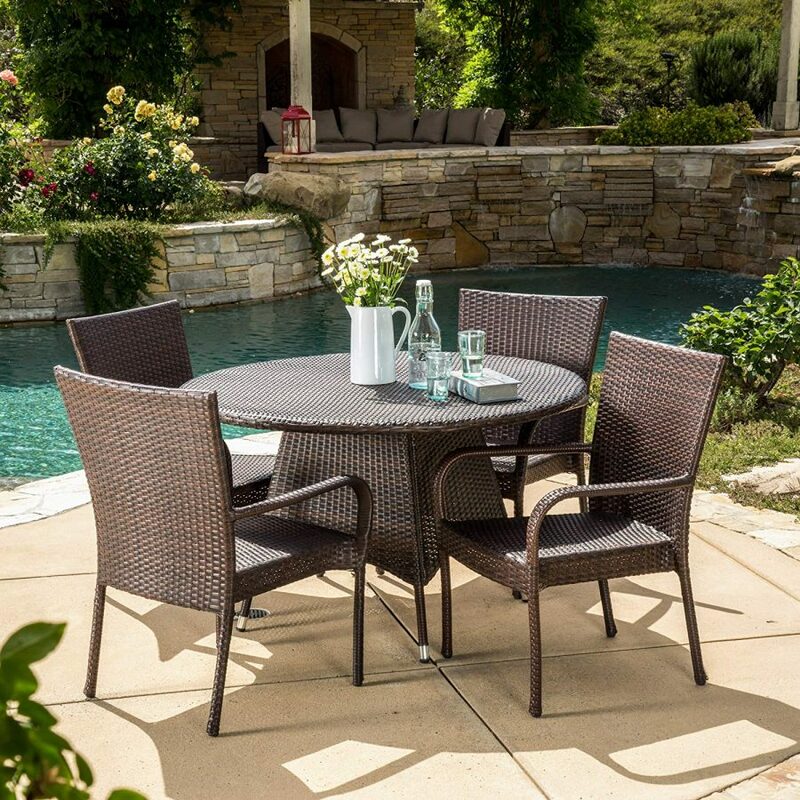 Enjoy the outdoors or poolside with the Kory 5pc dining set. 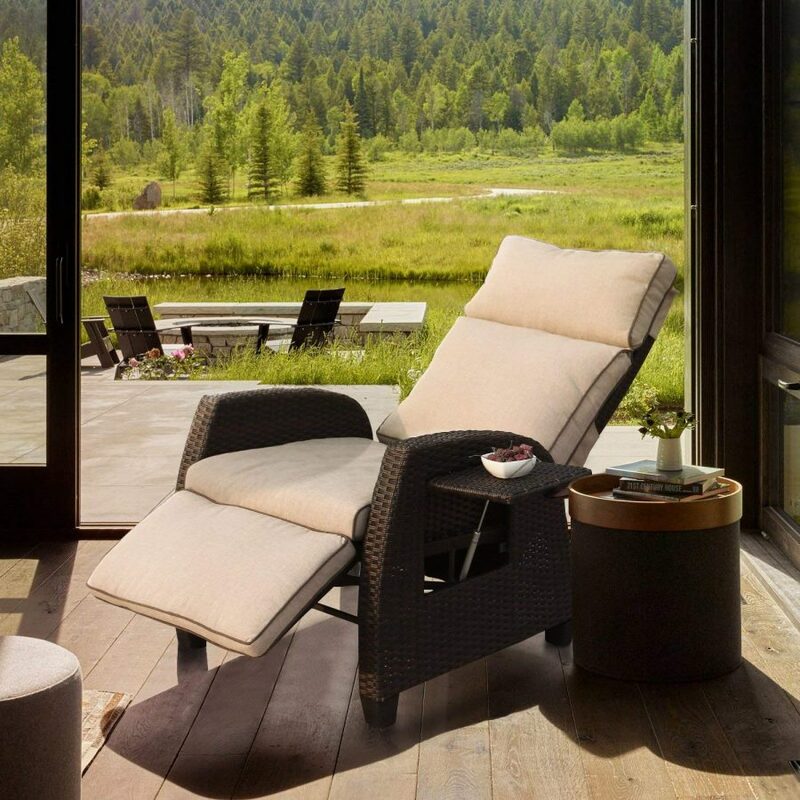 Constructed from multi-brown all-weather wicker, this set includes one (1) round table, four (4) dining chairs, complete with an umbrella hole for shade. 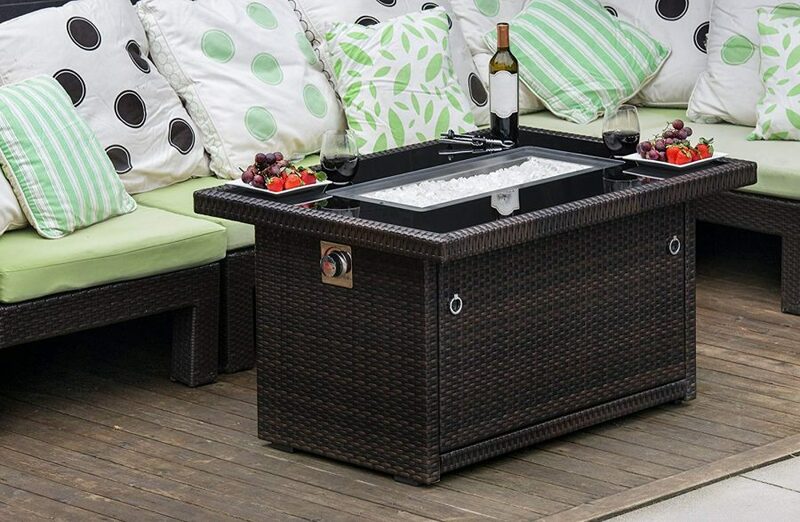 This set is perfect for your backyard, deck or poolside area. 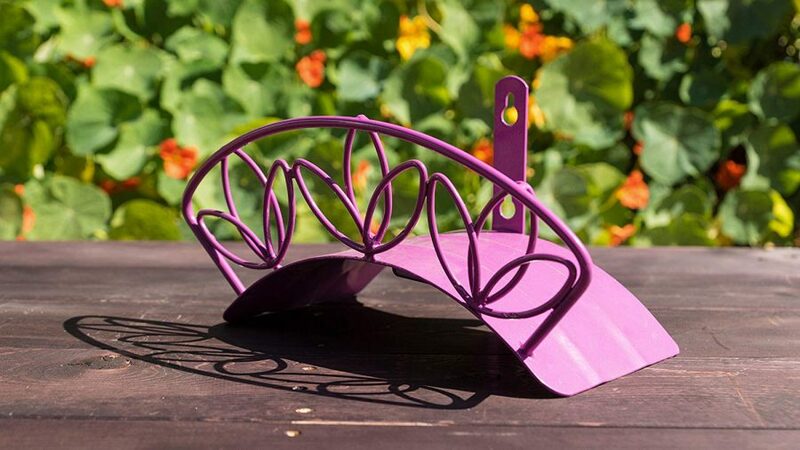 The Yard Butler deluxe wall mount hose hanger eliminates crimps, kinks & tangles, keeping the yd. cleaner & neater while extending hose life. It also works great for organizing electrical cords, air hoses, or anything else that needs to be coiled for storage. 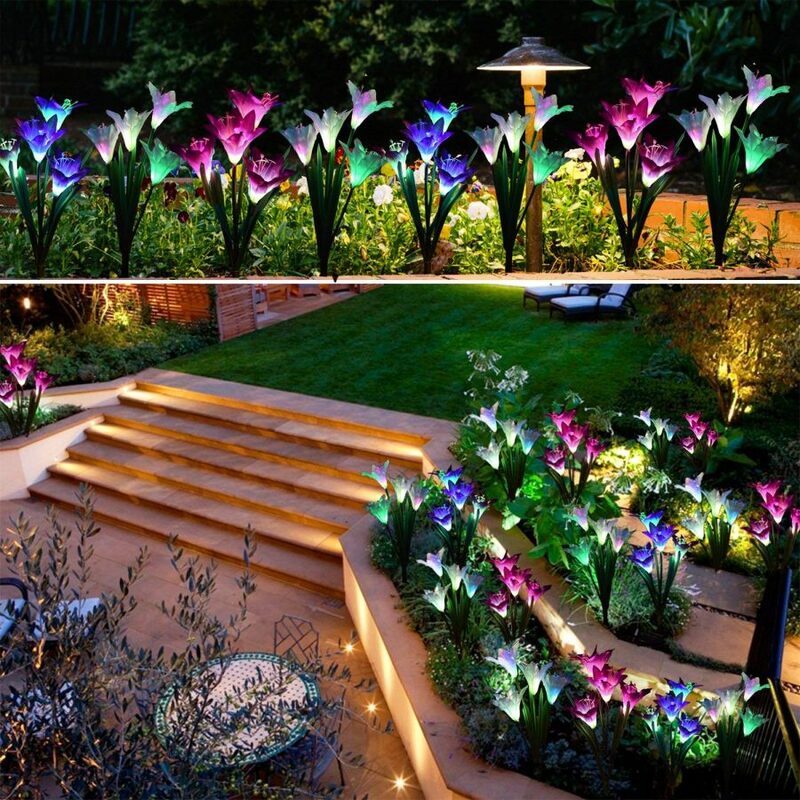 2 Pack Solar Powered Lights with 8 Lily Flower, Multi-color Changing LED Solar Decorative Lights for Garden, Patio, Backyard (Purple and White). Rechargeable battery included. 9″W x 7″H. Polyresin Construction. Beautifully designed slate mosaic side, end table. 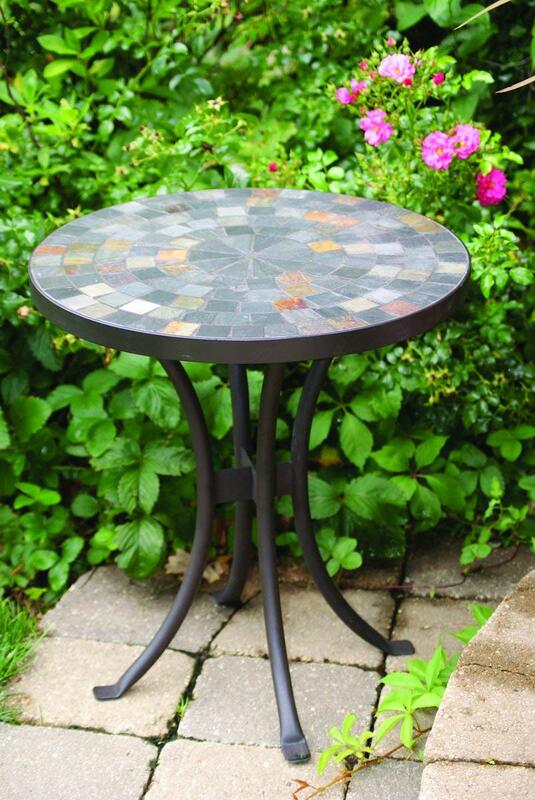 Table will look great on any patio or porch and can stand alone with its intricate mosaic work. 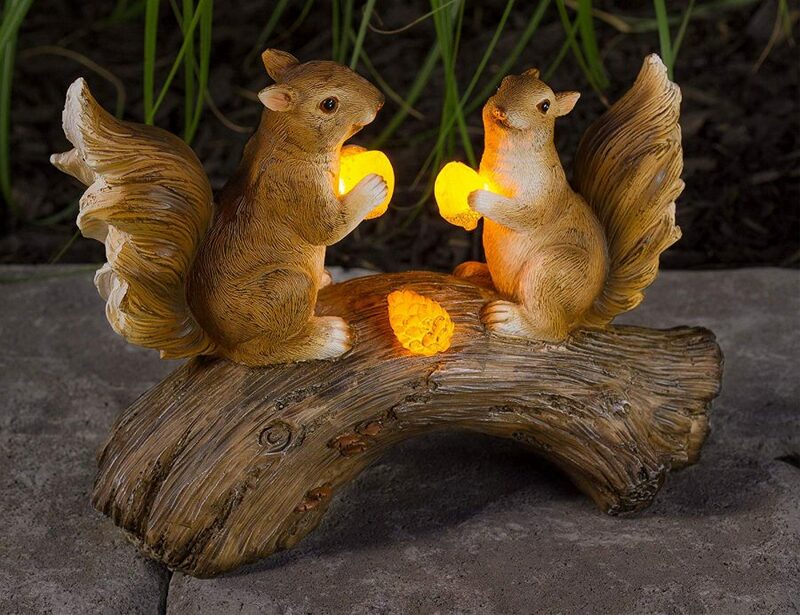 This charming garden accent is full of smiles ready to greet you when you come home. 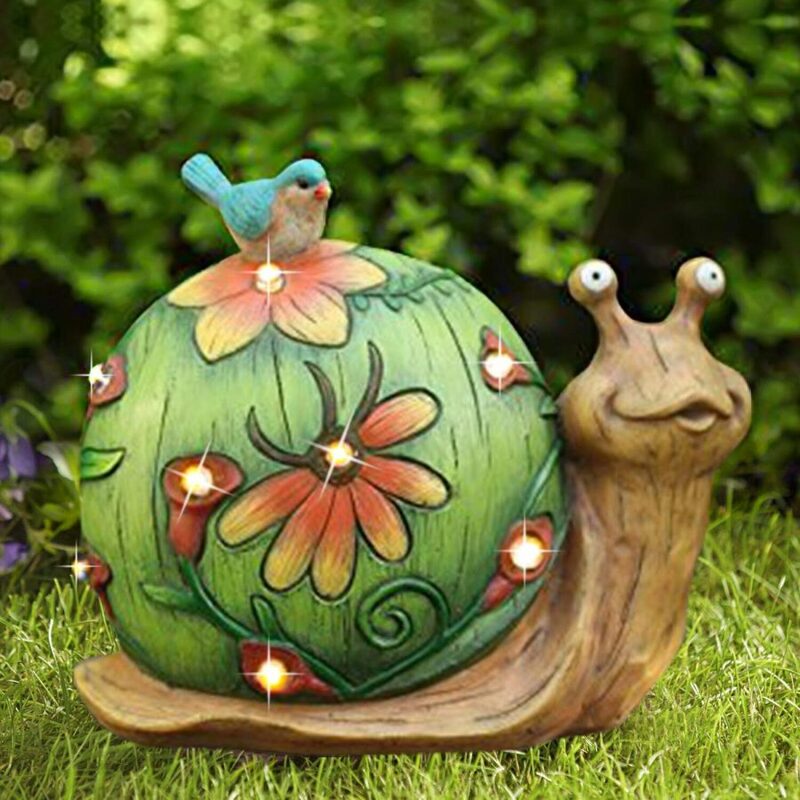 Absorbing sunlight during the day an automatically turning on at twilight, the snail emits a warm glow, providing just the right level of lighting. 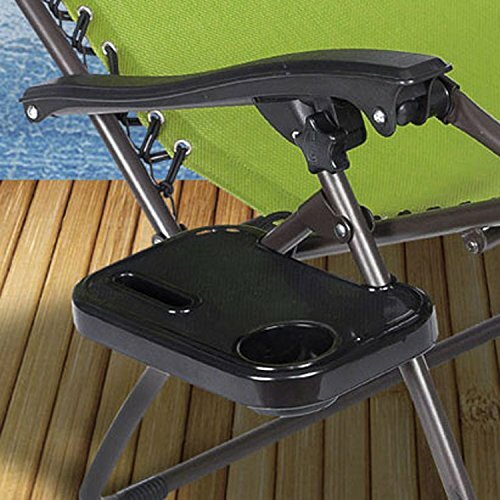 PatioPost swing chair offers very comfortable seating for relaxing in the yard or on your porch. 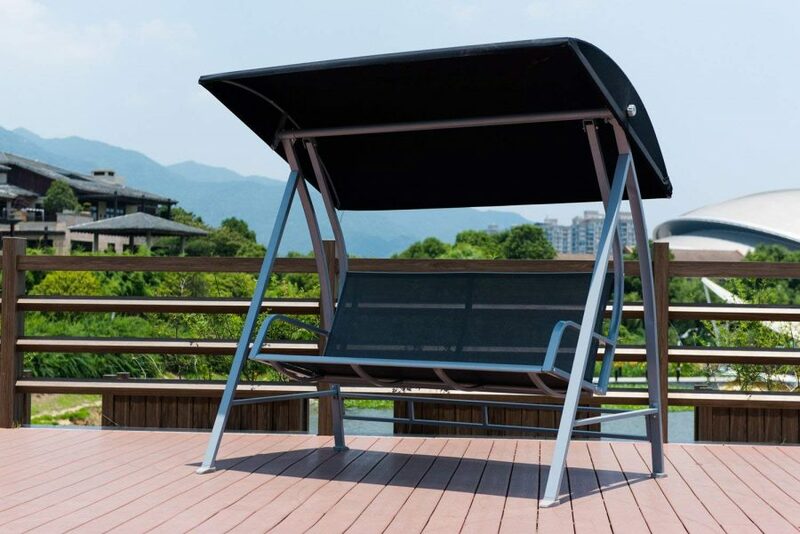 It features durable, powder-coated steel frame provides long-lasting and stable reliability. 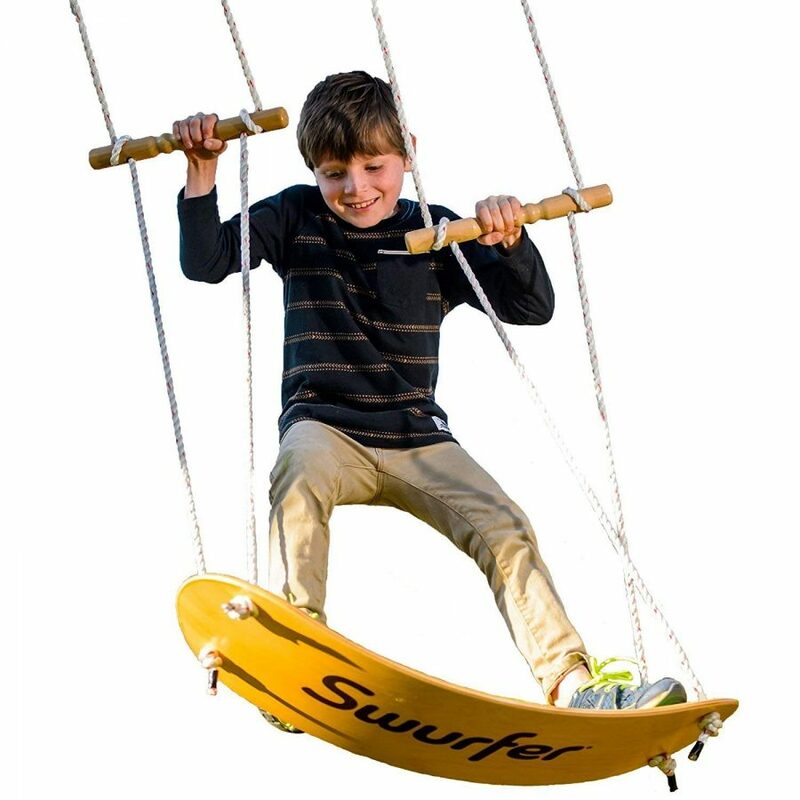 This canopy swing seats up to three people comfortably. A complete barbecue utensil set used to cook the assortment of beef, pork, salmon seafood, hamburgers, hot dogs, noodles, and veggies. 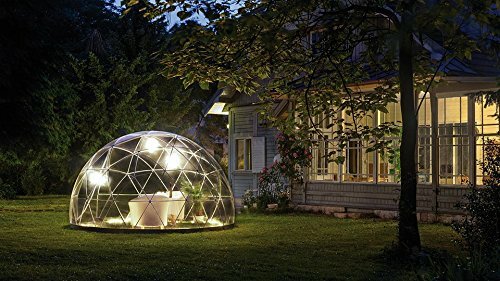 Perfect for backyard party and camping with your families or friends in a beautiful summer days. 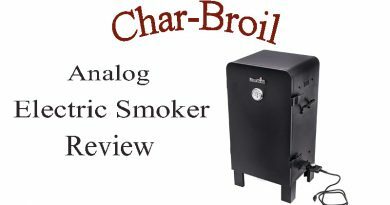 Constructed of FDA food-grade stainless steel, it will allow you to enjoy a safe grilling. 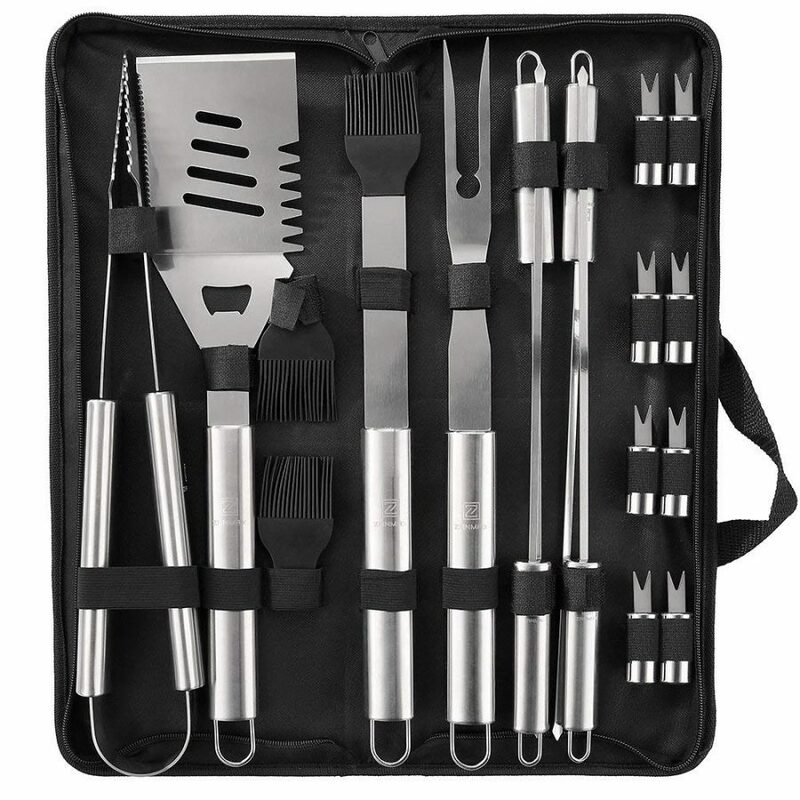 Comes with a portable storage bag that will allow you to house your 18 Pieces BBQ Tools neat and dry. 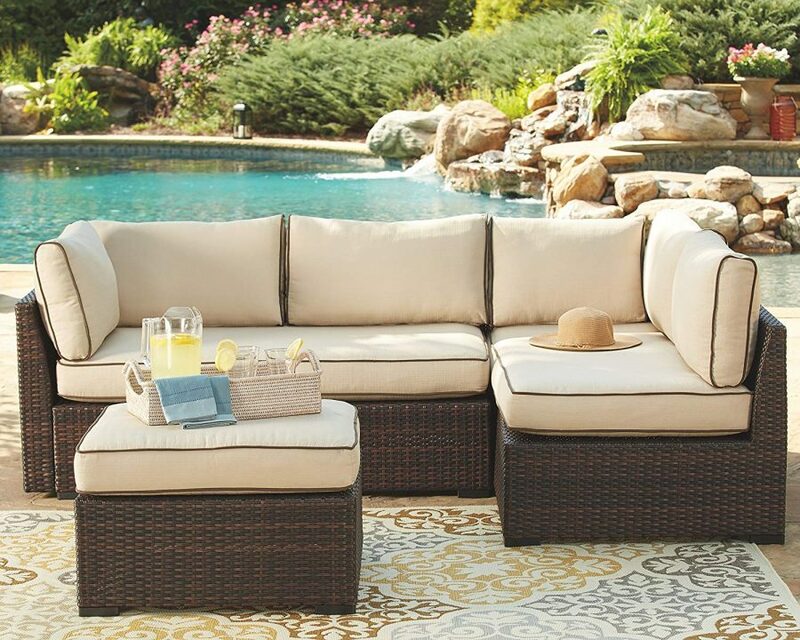 Entertaining outside on your porch or deck is a breeze with this 4-piece sectional set. The neutral palette matches with all decor styles, and the table makes dining divine.